Natural fiber (e.g. Plant Fiber) is widely used in the textile industry either as stuffing or as weaving material. The common characteristic of almost all natural fibers (such as coir, palm fiber, wool, cotton etc.) is they are very fluffy. Therefore, it is very important for exporters of natural fiber to choose a right fiber baler machine to compress these fluffy materials into neat and dense bales to save space as well as transportation cost. Natural fiber generates high rebounding force when it is being pressed. 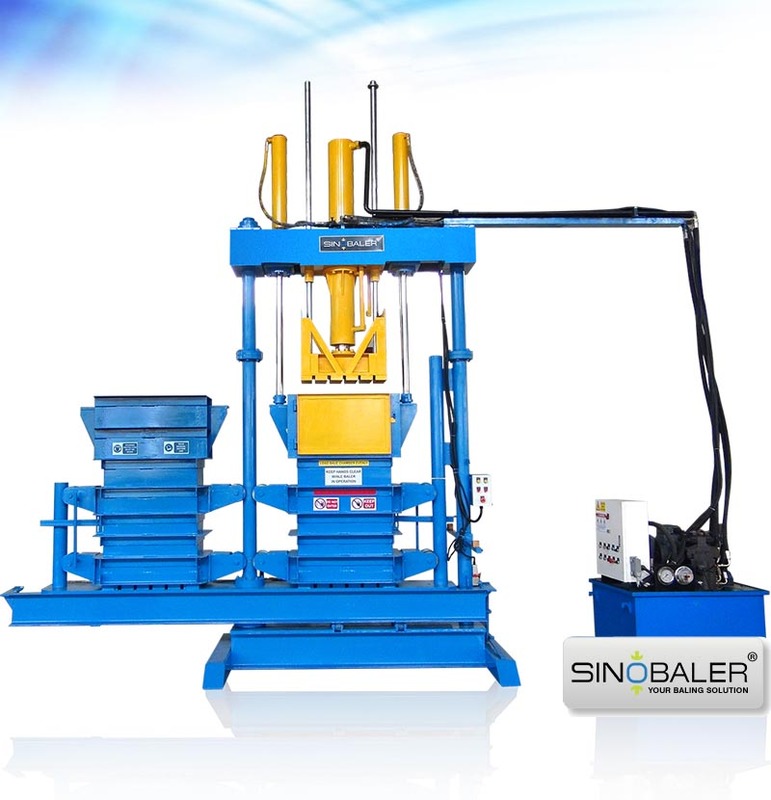 When choosing a baling machine for such high rebound material, the first thing to keep in mind is the machine must be robustly built to withstand the rebounding force. Second consideration factor is to ensure you choose an appropriate pressure force for your baling machine (normally above 80 tons). Or else it will worn out quickly under such rebounding force. The last factor is the baler must have retainer claws built-in on the inner walls of the compressing chamber so as to withhold the pressed material from springing back. Without the retainer claws, you will not be able to do multiple feeding. Because the material from your first feeding will rebound back to occupy the entire chamber space again. As mentioned above, natural fiber is very fluffy. So you need to do multiple feeding in order to make bales with considerable weight. 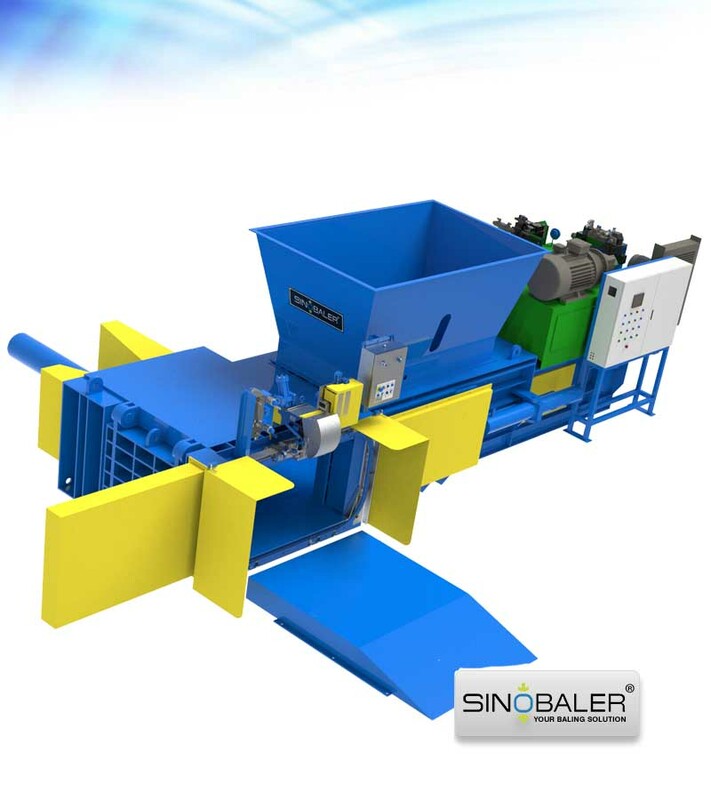 As long as a baler meets the above three conditions, it is suitable for baling natural fiber regardless whether the baling equipment is vertical or horizontal type. 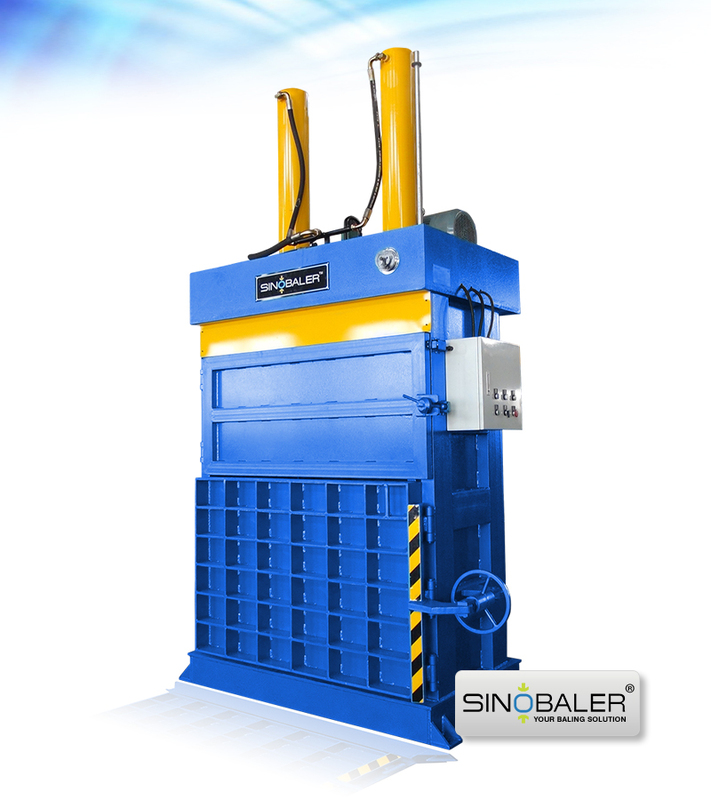 So how do you determine which of the two types of fiber baler best suits your needs? That will very much be depending on the volume of fiber you will be handling on a regular basis, as well as the labor cost in your region. 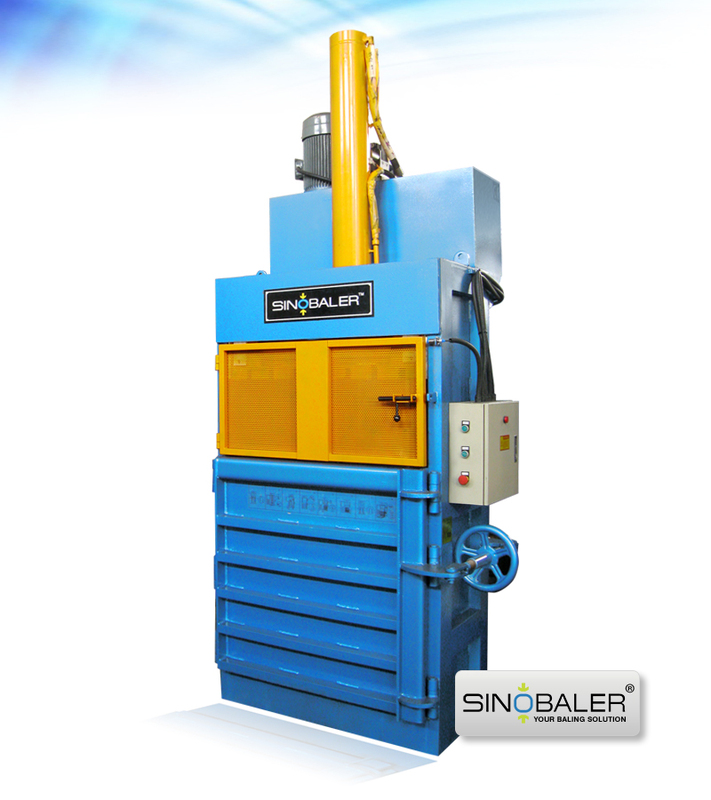 If you intend to bale more than a ton of palm or coir fiber in an hour, the fully automatic horizontal baler is your best choice. 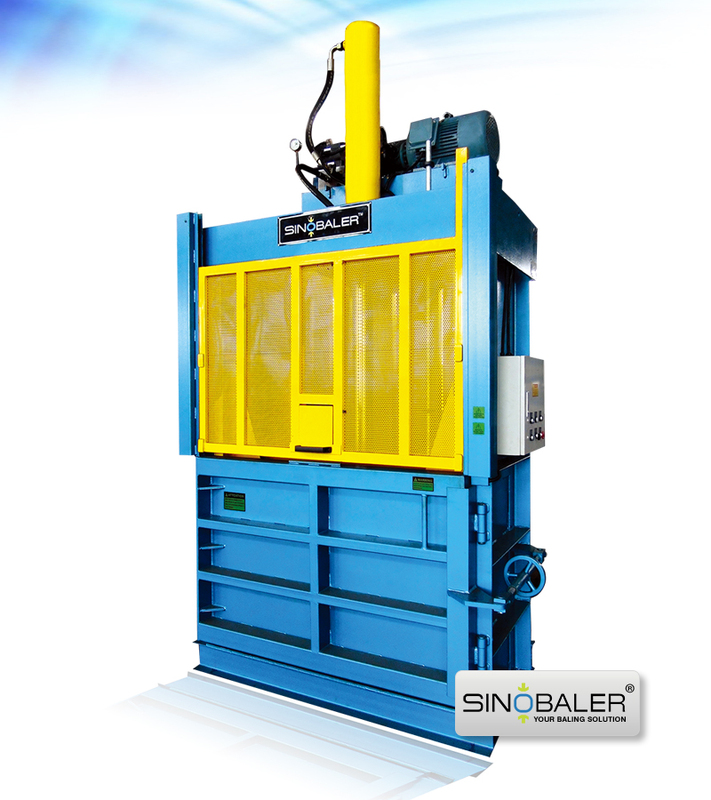 But if the labor cost in your region is cheap, you can also consider the more economical vertical baler by purchasing more than one unit to achieve the expected baling capacity. Natural fiber exporters normally choose baling machine above 100 tons pressure force to get high density bales to maximize their container loading. Here are 2 typical examples in our 2 popular baler models. 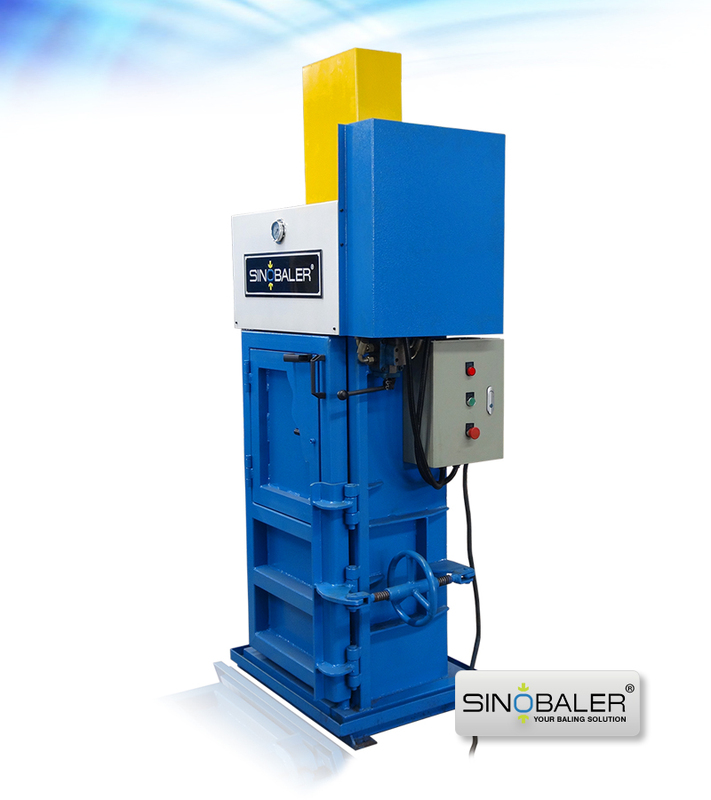 A vertical baler with standard chamber size of 1100mm x 700mm, baling coir fiber with moisture rate below 15%. Most exporters will choose a baler with pressure force above 150 tons to ensure a 40’ HQ container can load over 20 tons of bales. 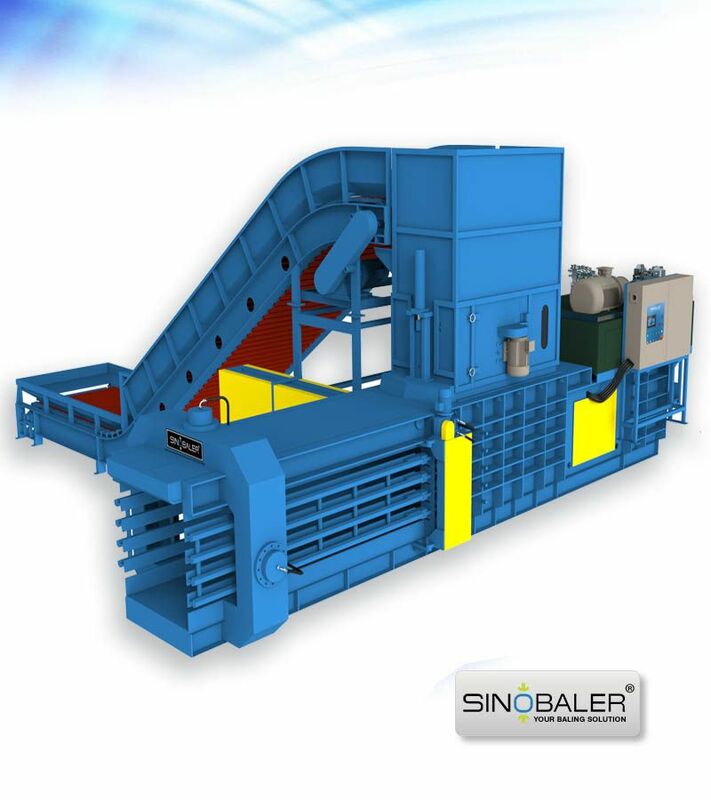 As for a horizontal baler with standard chamber size of 610mm x 740mm, baling palm fiber with moisture rate below 15%, exporter will normally choose a baler with 100 tons pressure force to ensure a 40’ HQ container can load over 18 tons of bales. Although the end users of these materials may prefer a less dense bale so as to easily break it up for final usage. Exporters still pursue high density bales to load as much as possible in containers to save on the freight. They may sell lower price for higher density bales. But compared to the amount of freight they can save, making higher density bales are still more profitable. Nevertheless, we do not suggest pressure force above 200 tons for baling natural fiber, as it will lead to extremely dense bales which are very difficult to break. Besides the common natural fibers like coir and palm fiber, alfalfa baling is also prevailing nowadays. Alfalfa in the past was baled in the farmland with agriculture baling machine. And the bales produced were usually low in density. Normally below 200 kgs/m3 based on material moisture rate below 15%. Along with the increased demand from various countries for alfalfa to be available in animal feeding, higher density bales like above 380 kgs/m3 are suitable so as to load up to 23 – 24 tons in a 40’ HQ container. 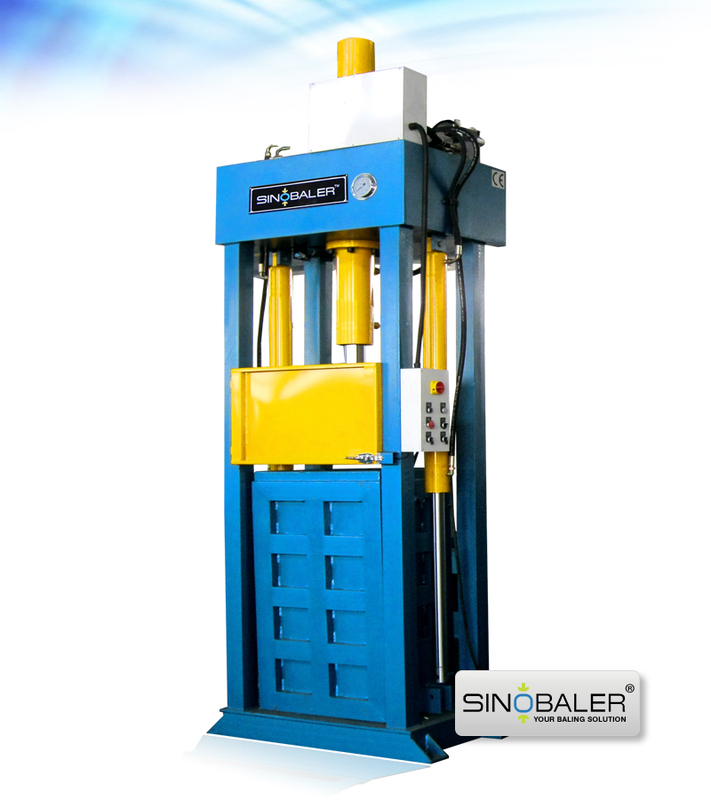 For tailoring a fiber baler according to your specific type of natural fibers to meet your actual output requirements, simply refer to our sales team to get a complete proposal. View more size reduction machines.